When I want to send someone flowers, one of my tried-and-tested favourite ways to do it is by Googling local florists near their address, giving them a call and requesting a simple bunch of my friend’s favourite flowers; if they’re nearby, most florists will be able to deliver the bunch themselves, and this is a surprisingly affordable way to get flowers delivered – in fact, it often works out a lot cheaper than online delivery. 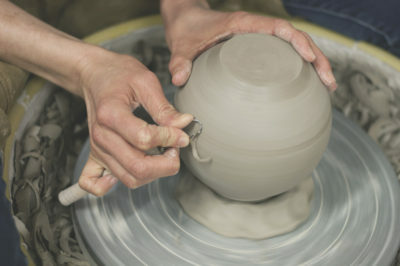 It’s also a fun way to keep your carbon footprint down and support small local businesses. If this sounds like too much work, though, and you need a quick alternative, there are plenty of great ethical online home delivery florists around, too. With Valentine’s Day (and Galentine’s Day!) 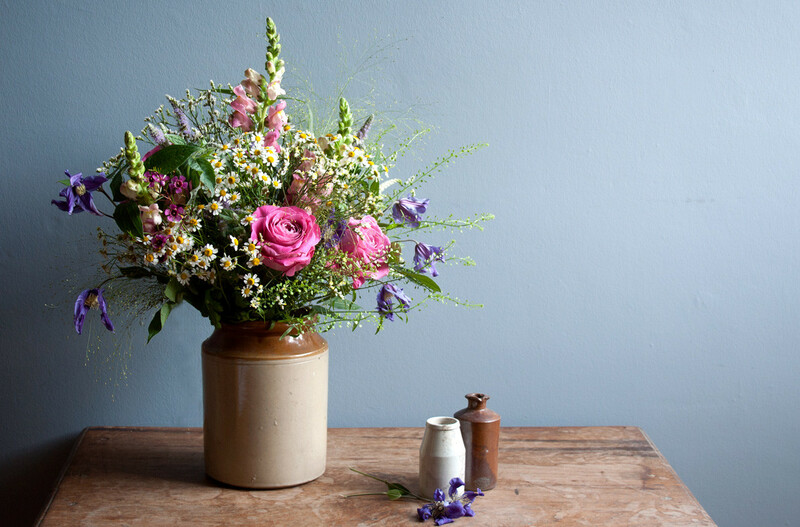 this weekend, and Mother’s Day approaching for Brits in March and Americans in May, we thought we’d round up some of our favourite wonderful flower companies as ethical alternatives to mainstream online florists. 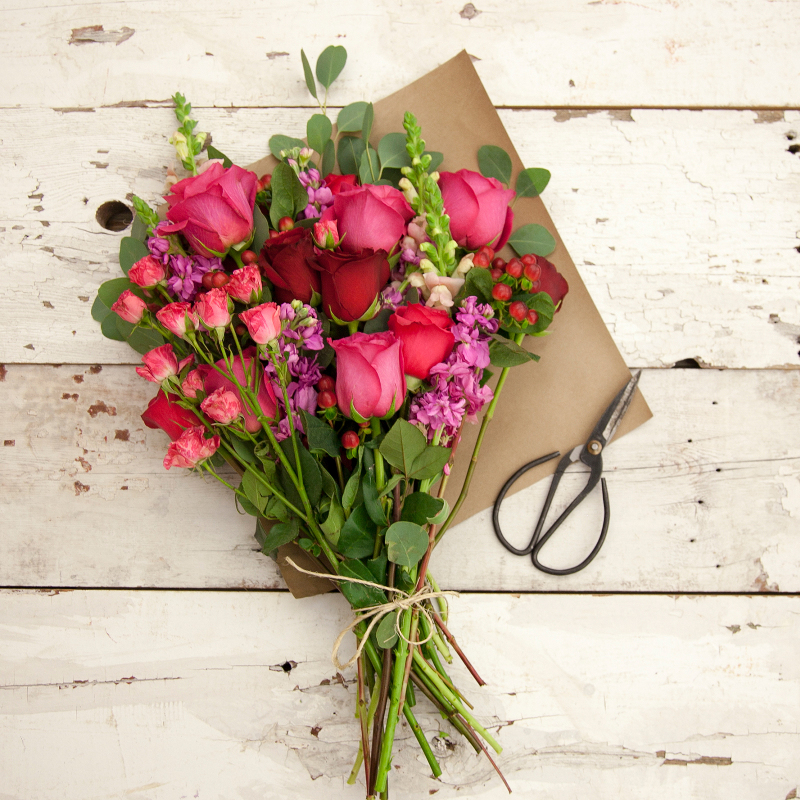 What better way to show a loved one that you’re thinking of them than by sending them a thoughtful bunch of flowers? These bunches are easy to order online, and all consider the environment or give back in some way. If you know of any great online florists that we’ve missed, do let us know in the comments, below! The Bouqs sell sustainably grown fairly traded flowers bought directly from farms on volcanic soil at the equator, as well as flowers chosen from local growers on the sunny West coast of the USA. They deliver across the USA, and prices start at $40 (including shipping). Flowers For Dreams deliver hand-tied bouquets from stems selected at local flower markets, packaged in recyclable materials, by bike throughout Chicago. 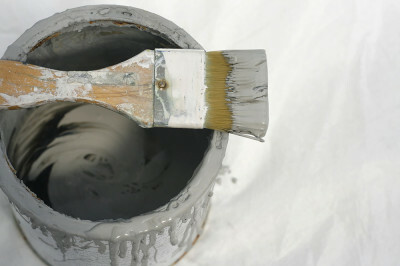 A quarter of their total profits benefit local charities each year. Prices start at $35 (delivery is free). This company makes us wish we knew more people in Chicago so we could send them these gorgeous, socially-conscious flowers! Petite Posy is an NYC based online florist selling hand-tied bunches chosen fresh from local flower markets the same morning of delivery. 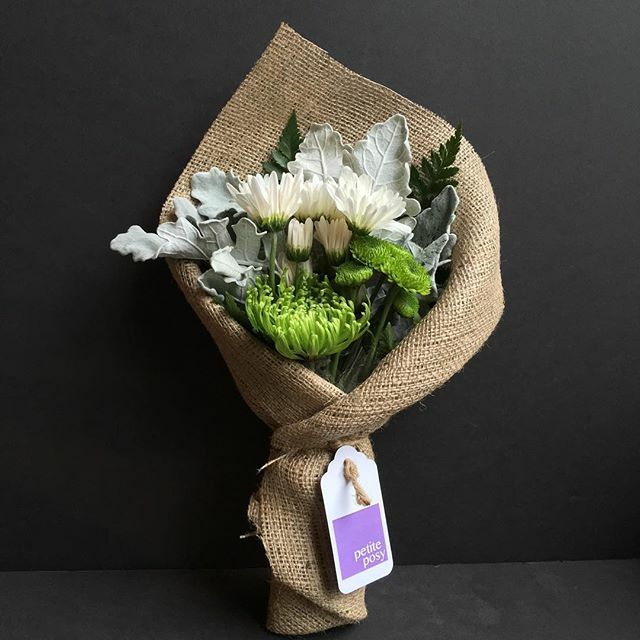 They offer one type of bouquet a day, bunches cost $25 (including delivery), and can be delivered to most addresses in Manhattan. 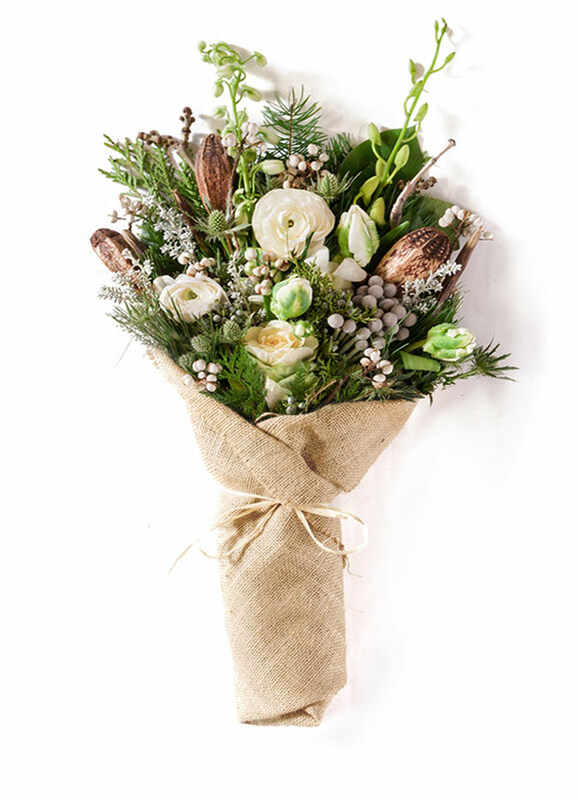 Common Farm Flowers is a national expert in eco British flower farming, and sells luxury seasonal, British grown bouquets for delivery across the UK. 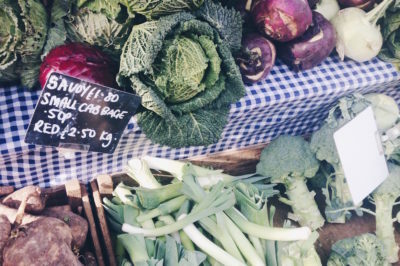 Most of their flowers are grown on their farm in Somerset, but where they have to supplement their stock with flowers from other producers, they always buy British-grown. Prices start at £50 (including delivery). Petalon Flowers deliver gorgeous hand-tied bouquets wrapped in hessian by bike around central London. 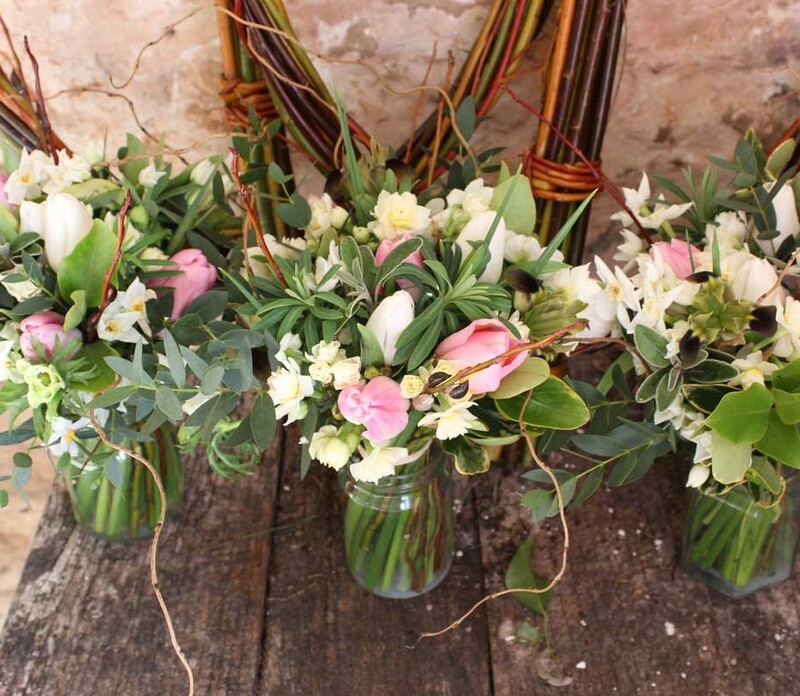 They select their flowers from local markets on a weekly basis, and offer one or two arrangements a week, for a price of £28 or £50 (depending on which size you choose). £1 of every bouquet goes to the Bee Collective charity. 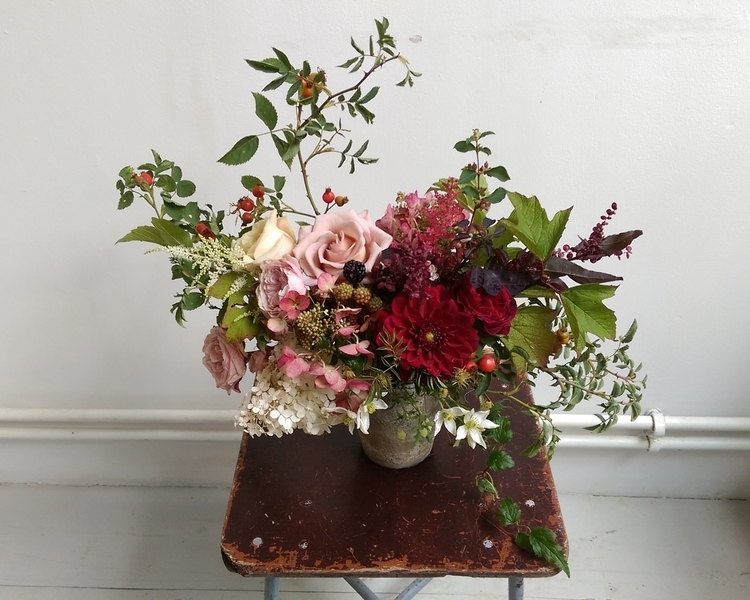 Rose & Ammi offer various beautiful bouquets of seasonal flowers for delivery in Edinburgh, with prices starting at £30 (plus £7 for delivery). 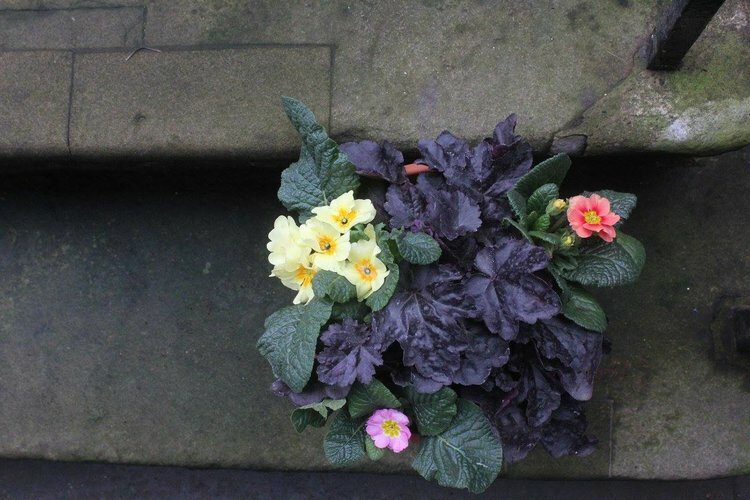 PlantiPots is another great brand based in Edinburgh, selling a range of sustainably packaged locally sourced flowers in pots (delivery is available across central Edinburgh) – meaning your gift can last longer than cut flowers. 50p from every pot sold goes to the Bumblebee Conservation Trust. Another great one to bookmark for a later date, if you have friends or family in the city.